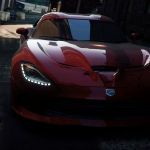 We have a collection of cheats that includes never getting arested, unlocking the Burger King challenge and unlocking the Porsche Cayman and Ford GT Casorol. 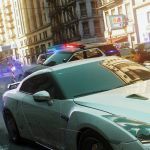 Check out our hints and tips to find out what are good tuning cars, how to get easy Bounty points and how to lose cops after a race. 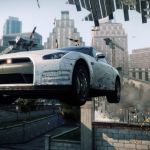 We have 95 questions and 216 answers for Need for Speed: Most Wanted. Check them out to find answers or ask your own to get the exact game help you need. I can't find the location where Razor wants me with his car on the map..what should I do .? 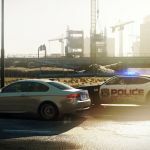 A large collection of walkthroughs that includes a Pink Slip FAQ, Price List, Police Pursuit FAQ and Blacklist Rival guide. This game has became a classic for the Original Xbox. So much to do. The Career is so much fun. Ra.. This is THE best racing game ever made for sure, no doubt about it!!!! Get this game!!!!! The bla..